Last year burglaries were common place all over rural Ireland. That’s why it’s essential to secure your home and protect your family against break-ins. 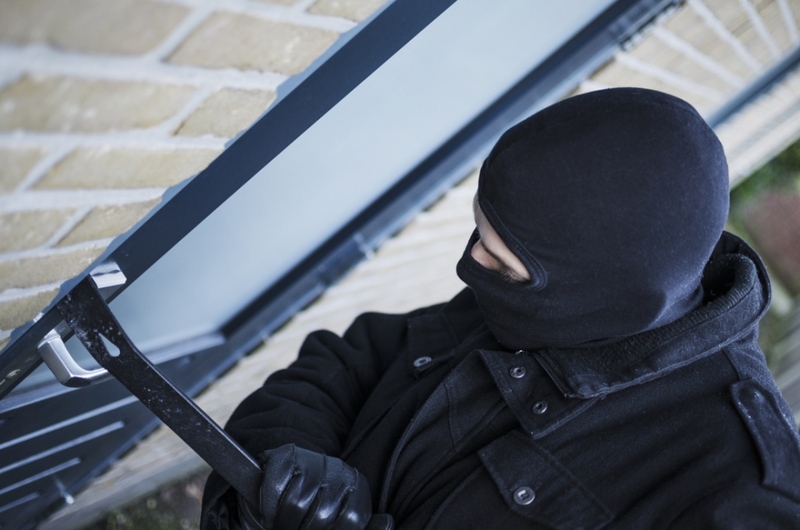 For a more secure home, read these common myths about burglaries and get the facts to protect your home. Fact: Even if you live in a relatively safe neighbourhood, homes without security systems are more likely to be broken into. In an article with The Irish Times, a Garda spokesperson warned that homeowners need to be vigilant no matter where they live. Fact: Securing the back of your house is important, as first floor windows and the back door are among the top targets for burglars. But surprisingly, another common point of entry for home burglaries happens to be through the front door. Garda analysis of reported crimes last year indicated that 28 per cent of burglars gained access through a rear window while 27 per cent went through the front door and 25 broke in through a back door. Install deadbolts on the front door and any exterior doors, as they are harder to pick. Put strong locks on glass doors and lock-up whenever you leave the house. Visit the Liberty Insurance for a home insurance quote today or find out more about our car insurance.